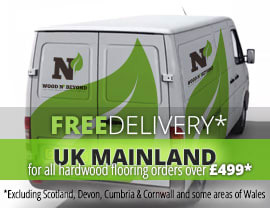 Solid wood flooring, as the name suggests, is made from single planks of your chosen wood. Available in a range of colours, grades and finishes, solid wood flooring is an extremely popular flooring choice. 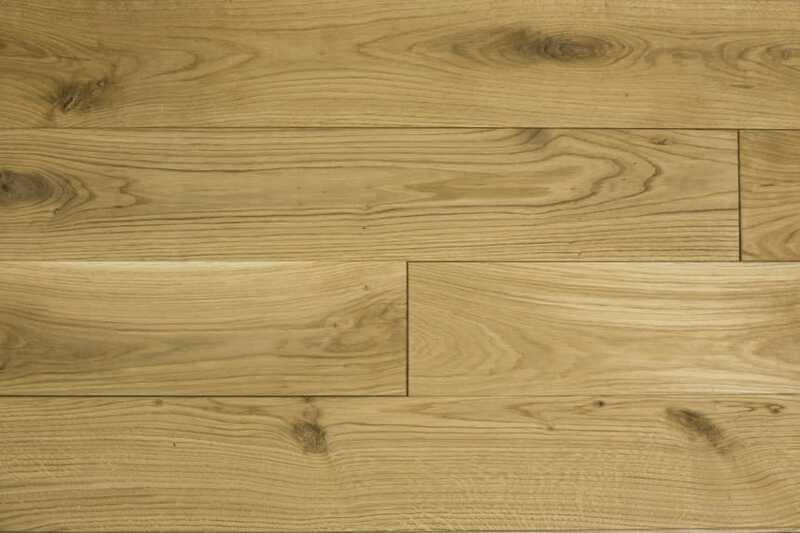 Hailed by some experts as having the possibility of adding value to properties, there’s little doubt that solid wood flooring is a highly practical and flexible flooring solution. Easy to maintain, solid wood flooring is suited to pretty much every room in the home (except where you anticipate high moisture content) and will enhance both traditional and modern interiors. 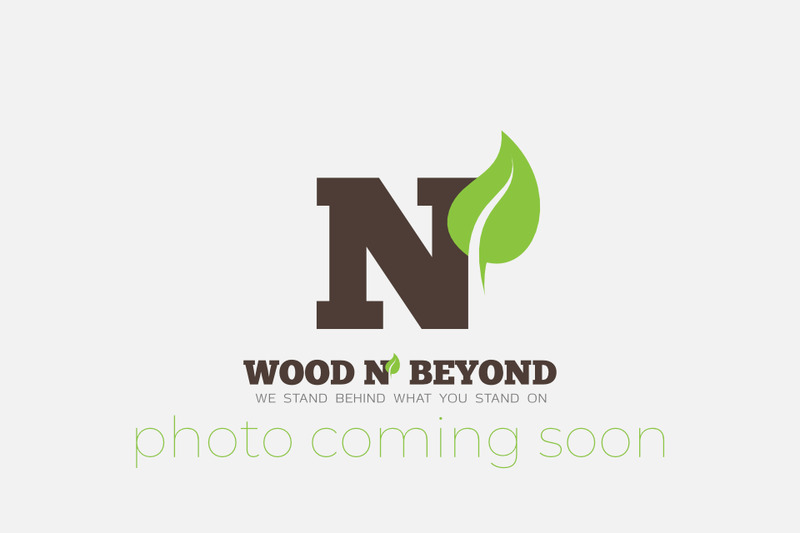 Natural colour solid wood flooring ranges in colour from extremely light, off white tones to darkish, grey-brown hues. Perfect for any style of interior, modern or traditional, natural colour solid wood is the perfect backdrop for either a riot of colour or a calm, natural palette. Add to this the fact that natural colour solid wood flooring can always be coloured to suit your desired result at a later date and it’s easy to see why this is so appealing as a flooring solution. That said, if you plan to colour natural coloured solid wood flooring at the outset, it’s essential that you select an unfinished product. The thing that makes natural coloured solid wood flooring so appealing is that it will adapt to suit your requirements in both the short and the longer term.